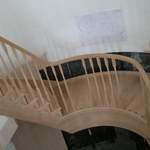 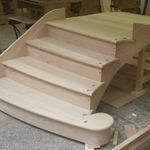 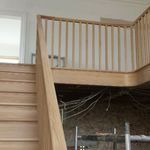 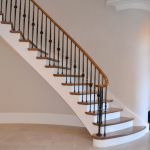 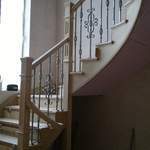 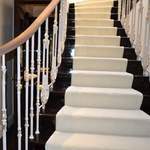 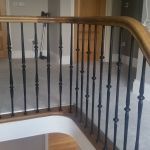 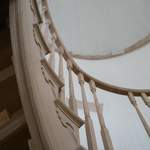 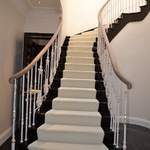 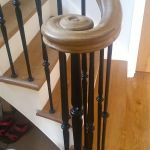 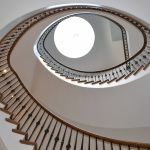 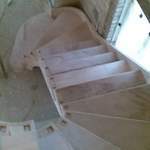 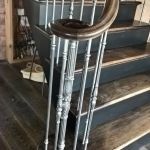 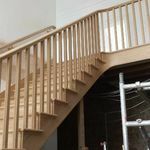 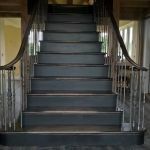 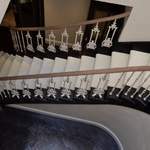 We have over 70 years of combined experience in the design, setting out, manufacturing and installation of geometrical and wreathed string staircases. 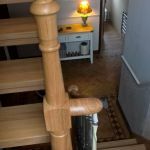 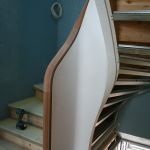 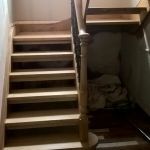 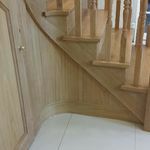 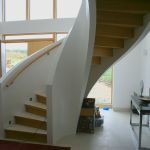 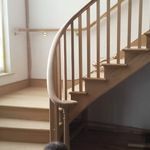 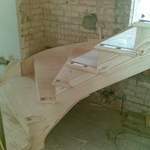 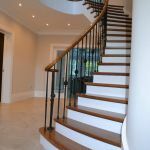 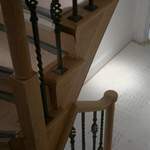 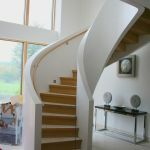 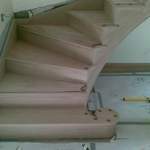 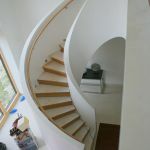 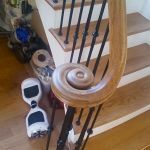 We also specialise in delivering the highest quality hardwood stairs. 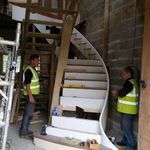 We take pride in every staircase we manufacture, and pay unrivaled the attention to every detail on every part of the design. 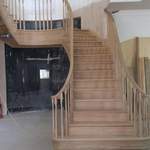 Ensuring customer satisfaction in all of our projects. 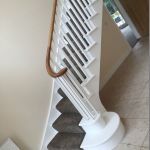 Unique decorative features to match existing stair details.